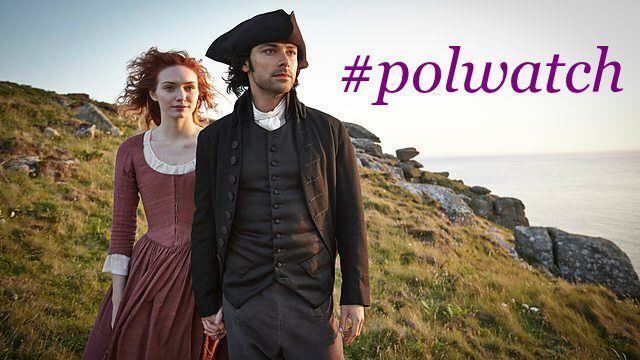 All the talk of Poldark premiering in the US on 21 June has got us thinking it was time we watched the show again. As if we needed an excuse! So on Monday 22 June and the following seven Mondays, @Poldarkfandom, @Poldarked and @LukeNorrisNews will be live tweeting Poldark and we'd love you to join us. If you have the DVD you can join in with your tweets as you rewatch by using the #Polwatch hashtag. If can't watch it then, why not come along for a chat? We'll be starting at 8 pm BST. Tweet you then! Meet Aidan at the Apple Store! Poldark Products are on Their Way!